Hypnorm is a neuroleptanalgesic for use in mice, rats, rabbits and guinea pigs. 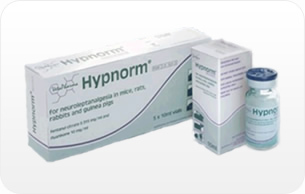 VetaPharma Limited is the primary global distributor of Hypnorm. For more information, data sheet and the MSDS please visit our dedicated hypnorm website. VetaPharma Limited is the primary global distributor of the animal immobilising drug Large Animal Immobilon (Etorphine Hydrochloride) along with the reversing agent Large Animal Revivon (Diprenorphine Hydrochloride). 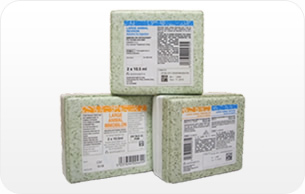 For more information, data sheets and the MSDS please visit our dedicated etorphine website.